In 2017, Joris lost the #1 Pro title in the USA after holding the #1 plate for 2 season. After the 2017 Grands, he became more focused then ever to take that title back. 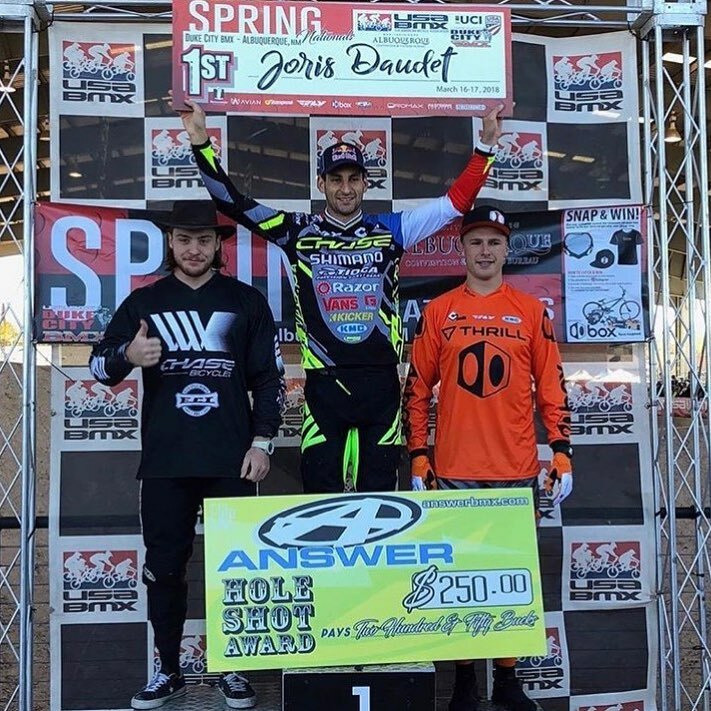 After all the dust settled in Albuquerque on Saturday night, and after all 6 Elite Mens Pro nationals for 2018, Joris has now won 4 times out of 6! 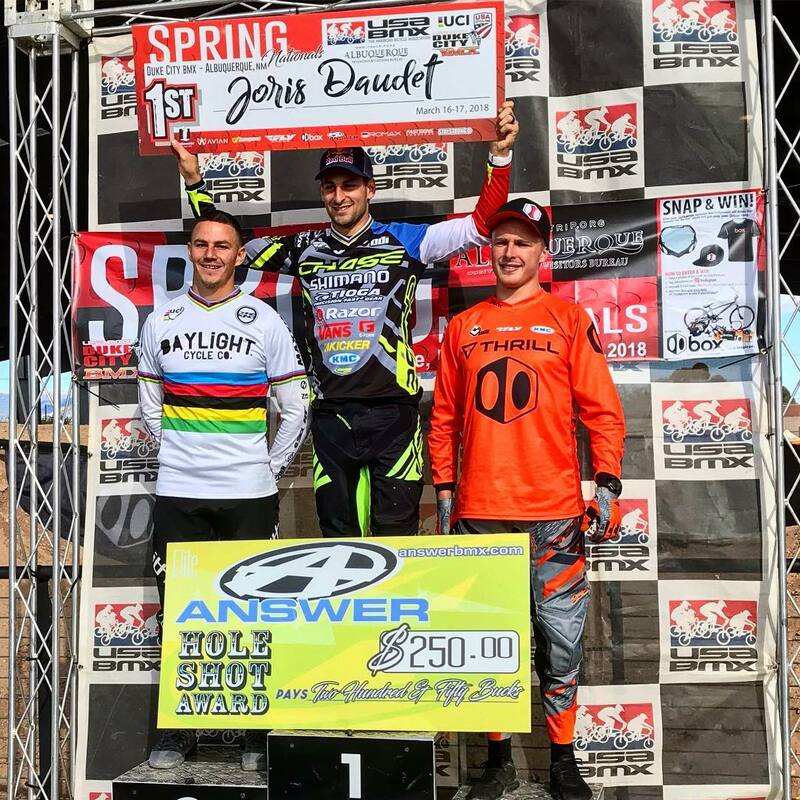 Joris would take both Elite Men’s main event wins at the Spring Nationals with 19 Elite Men in attendance. Unfortunately, one of the top riders who wasn’t in New Mexico, was Connor Fields, who is still recovering from his crash at the USA Cycling National Championships. 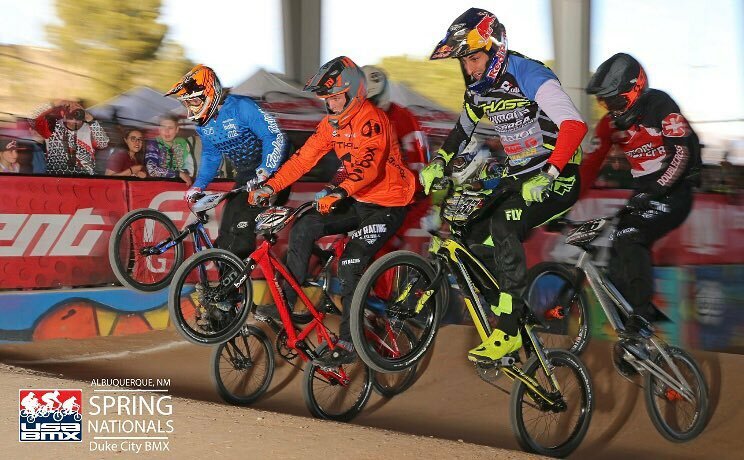 Connor is hoping to make his was back on track at the UCI BMX SX World Cup opener in 2 weeks. 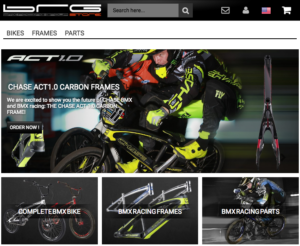 Joris heads to Rock Hill, SC next weekend for the next round of USA Elite Mens Pro series.